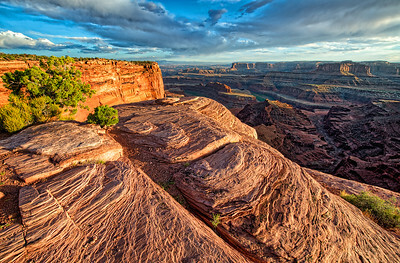 Merry-go-round rock in Sedona, takes a four wheel drive to get to, but is worth it, especially on a rainy day at sunset. Early to rise, catches this magnificent shot of the suns rays pouring down over the desert floor, dotted with saguro’s and jumping cactus. Gleeson, Arizona is the place of this small store in the southern desert of Arizona. 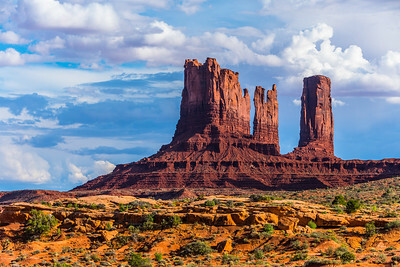 Blues skies and cumulus clouds hoovering above these majestic monuments in Monument Valley, Arizona. 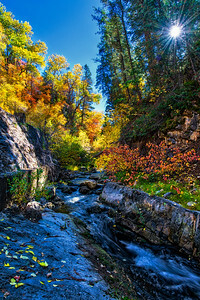 Light Painting to bring out these cool colors in the boulders, under that brilliant Mikly Way. 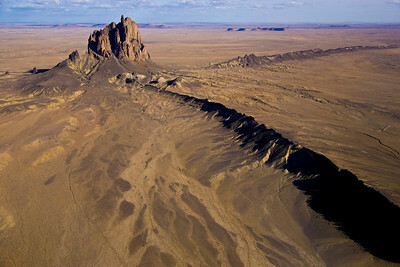 Rich desert landscapes full of sacred monuments. 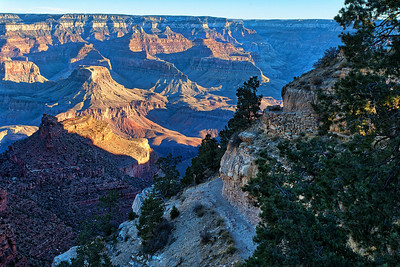 Lots to look forward to, traversing the Bright Angel trail. 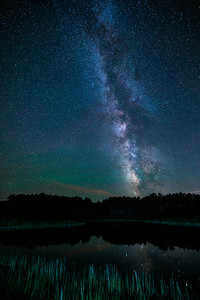 Standing on this boulder can make you feel pretty small under these that amazing night sky. 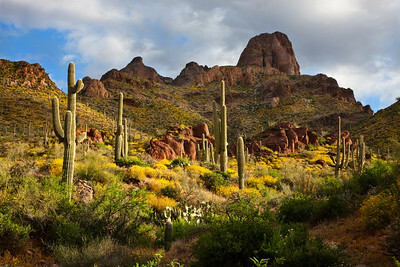 The Arizona desert is so diverse. 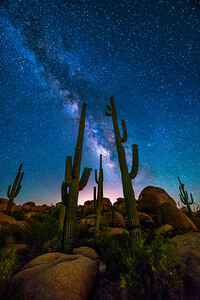 Saguaro’s and the Milky Way. 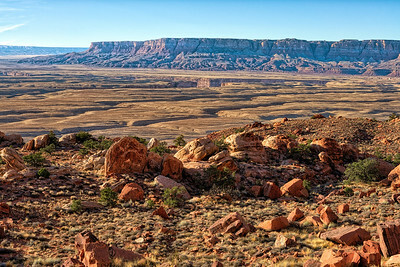 The Navajo Nation of Arizona has breathtaking landscapes and mountains. It’s a rare thing to see the Superstion Mountains covered in snow like this. This old barn has seen a lot of Milky Ways. 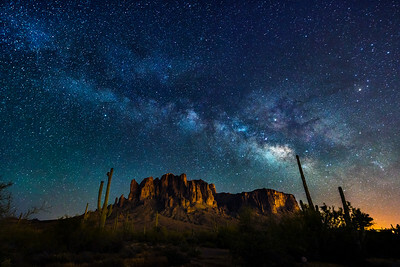 Pretty awesome Milky Way low on the horizon over these crazy boulders in Florence. 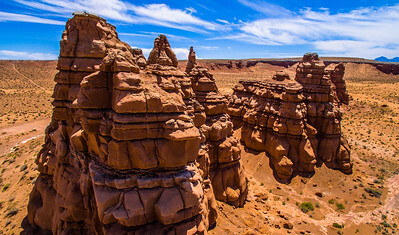 Pinnacles dot the landscape in the high desert of New Mexico, Utah and Arizona. 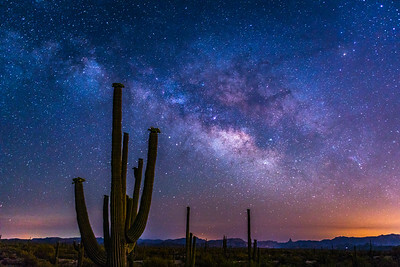 Broad view of the Milky Way across the Arizona sky. 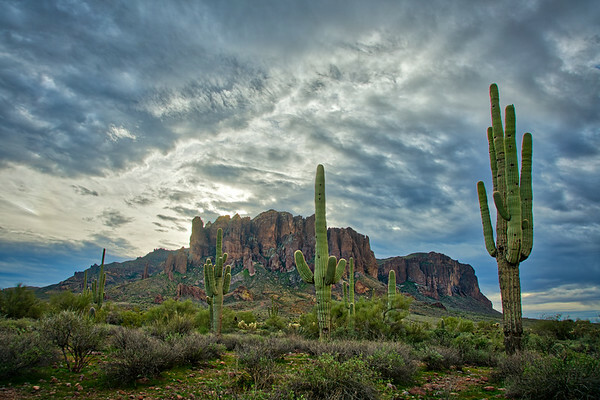 Snowy clouds over the Superstition Mountians is a rare site. 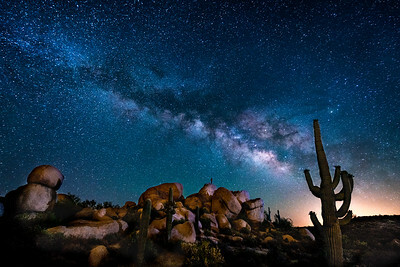 Milky Way rotating by through the night at the boulders. This little pond made for some great reflections of the scene above. Crazy starry night in dark Heber, Utah. This old barn has seen better days. 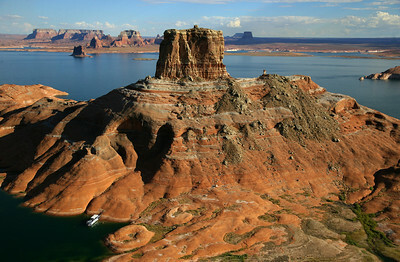 Aerial view of Lake Powell at sunset brings out the variety of colors and peace. 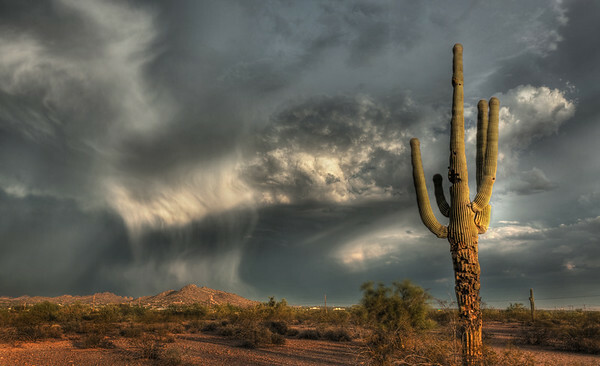 This saguaro stands tall as the sunset lights up the wavy clouds above. 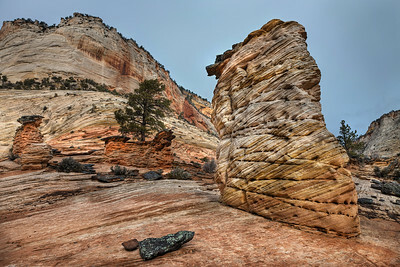 Love all the crazy formations you find in Zion National Park, Utah. 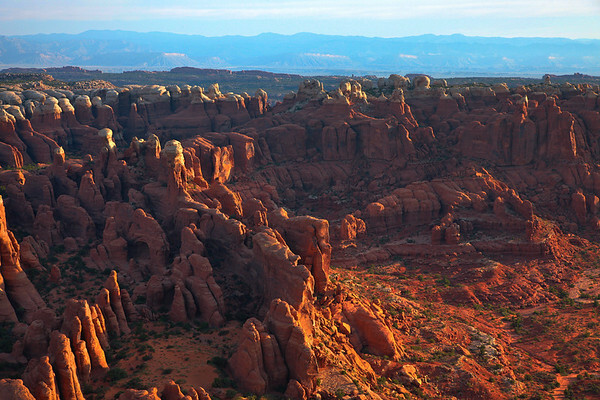 The right sunset, with high wispy clouds, fall colored bushes and this crazy and beautiful landscape in Arches National Park. Capturing this double rainbow after the storm pushed through, leaving a wet dessert with the sun shining between the clouds. 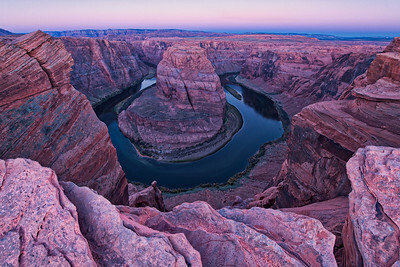 This Earth is a beautiful place. 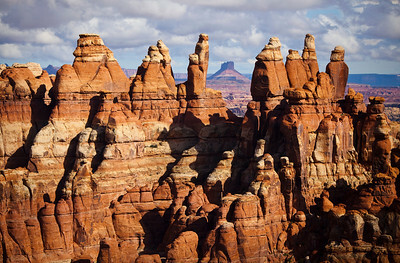 A lot of very cool red rock formations under very cool clouds on this drive through Arches National Park.